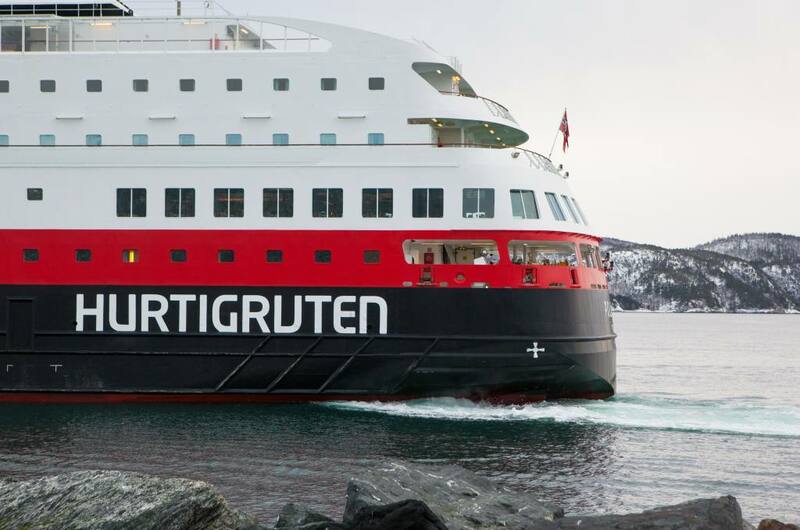 Hurtigruten og Fosen Yard har inngått en ny storkontrakt. 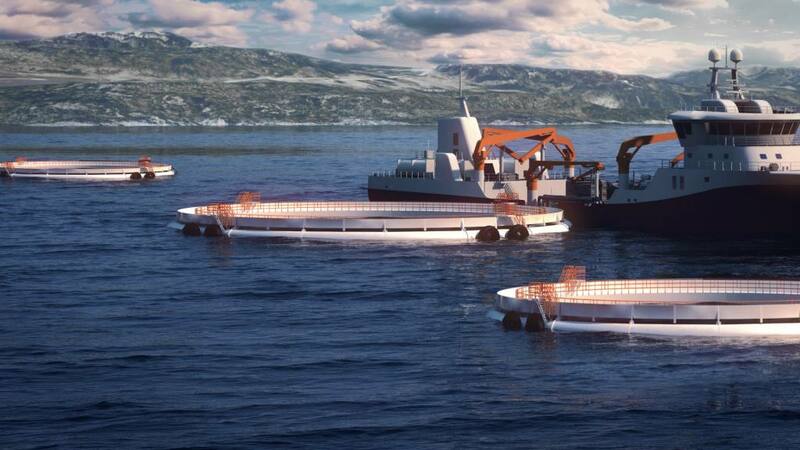 New contract signed with Midt-Norsk Havbruk Produksjon for additional 3 Aquatraz fish farming cages. 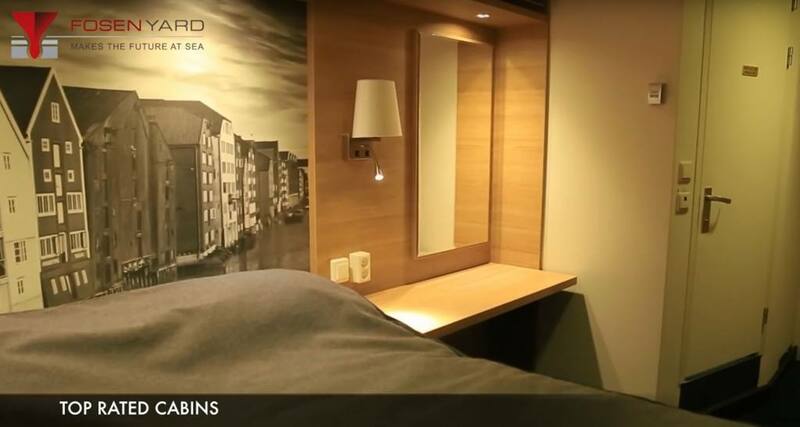 60 new cabins to be built on MS Stavangerfjord and MS Bergensfjord. 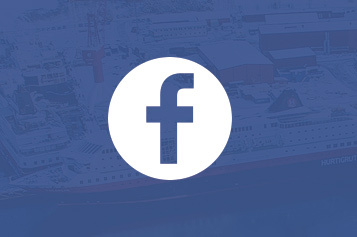 With our knowledge and years of experience we build vessels that meets your expectations. Our highly skilled team deliver services to meet the future – by making vessels more effective and more environmentally friendly. 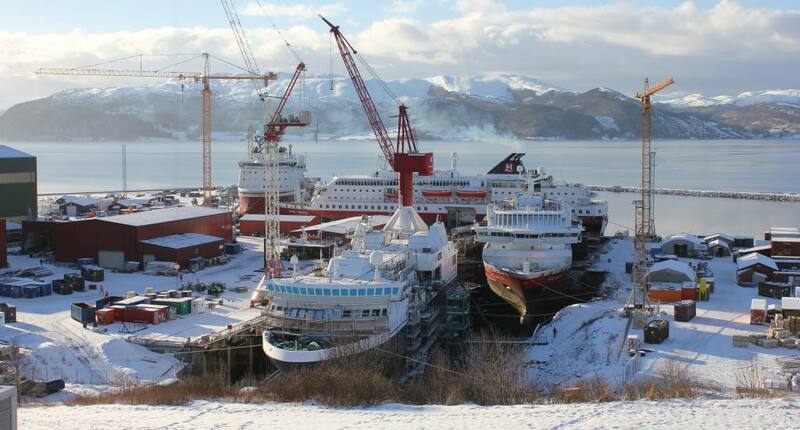 Fosen Yard has the facilities and expertise to undertake most types conversions/refurbishment of Offshore, Cruise, RoPax and Passenger vessels. 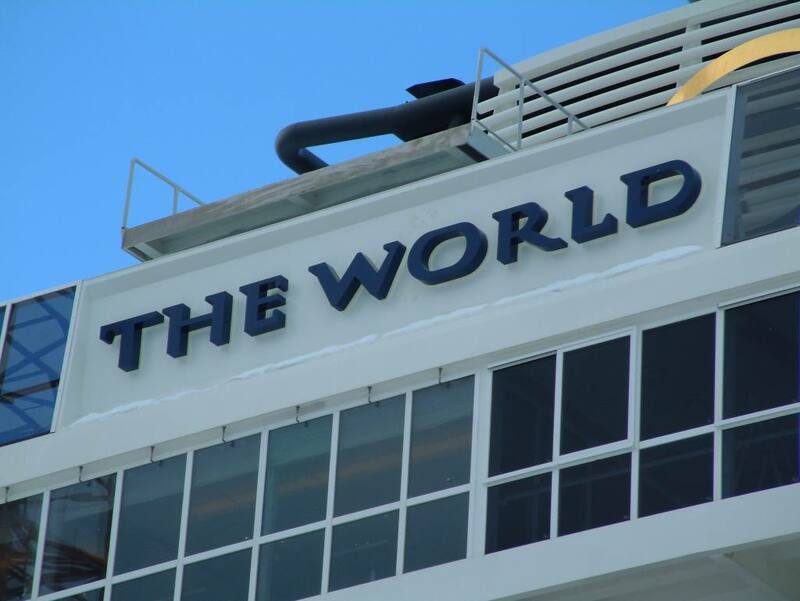 Service, repair, maintance and newbuildings for the seafarming industry. The following is an excerpt. 26. 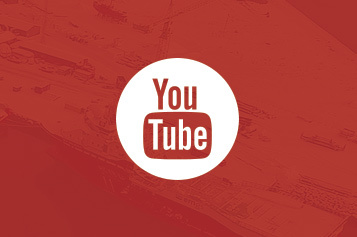 Oktober 2018 Midt-Norsk Havbruk AS Aquatraz from Børre Aasbø on Vimeo. 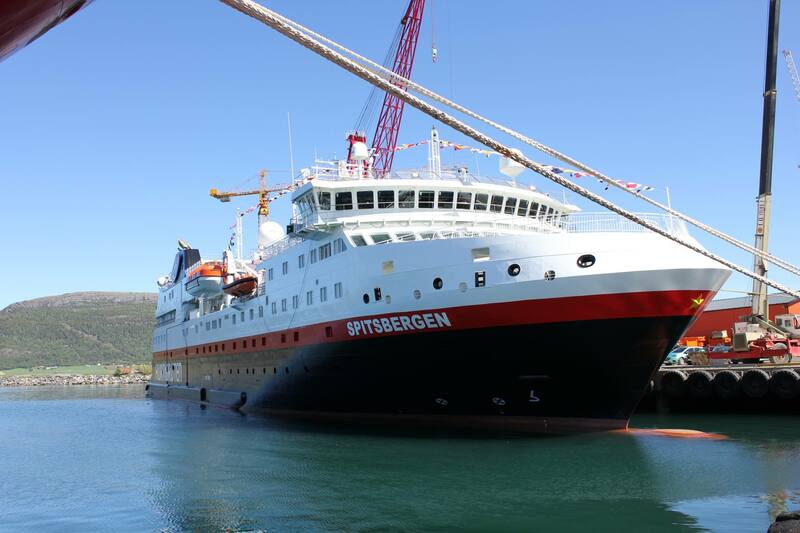 MS Bergensfjord sailing from Fosen yard, delivered on contractual time. The following is an excerpt. 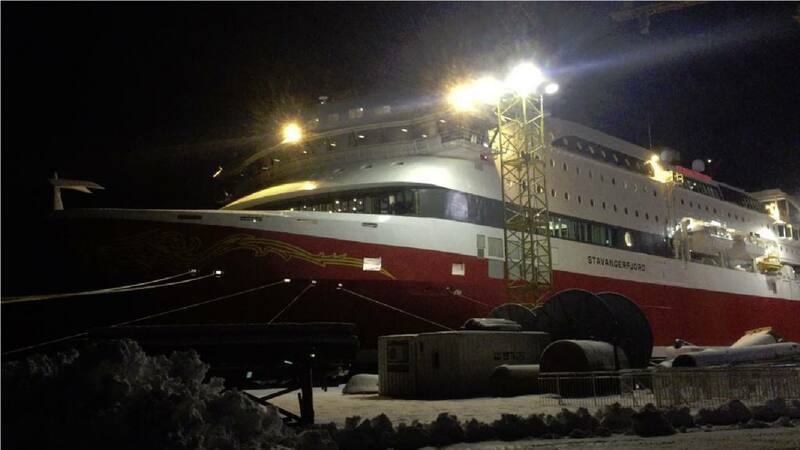 Fjord Line have sent many thanks for an excellent job. 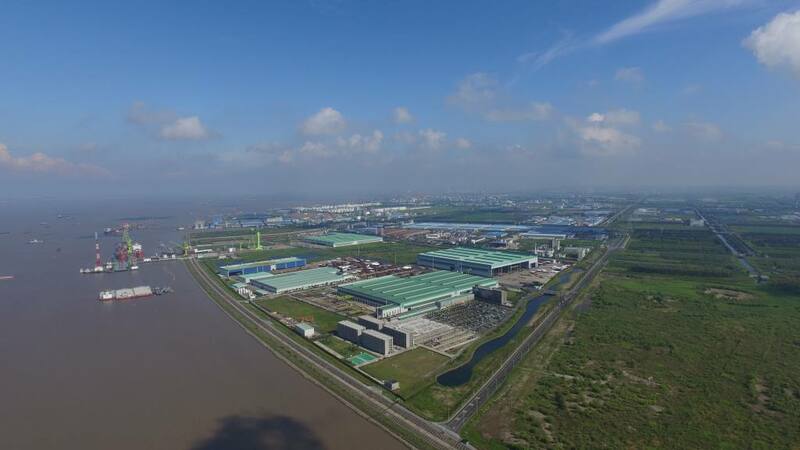 FOSEN YARD SIGNS LETTER OF INTENT WITH GLOBAL INDUSTRIAL PARTNER. 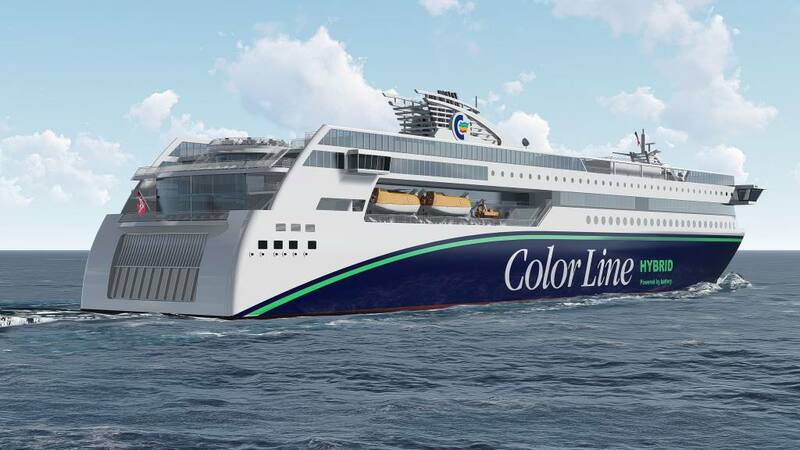 The Color Line plug-in hybrid vessel, Designed by Fosen Yard AS in close cooperation with Color Line, has been shortlisted for the Next Generation Ship Award. 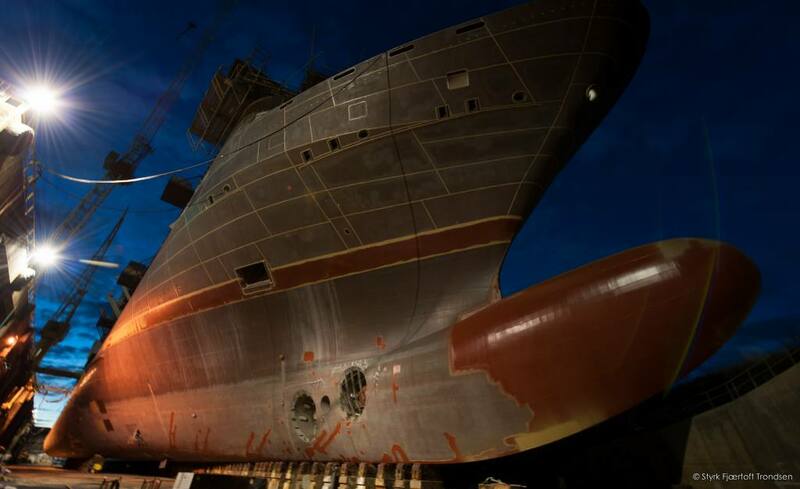 The vessel will be built at Ulstein Yard. From day one it have been a good and professional cooperation between the three companies. With a focus on innovation and the Next Generation Ship Award honours the most promising design for ships that will be at sea in the coming decade. 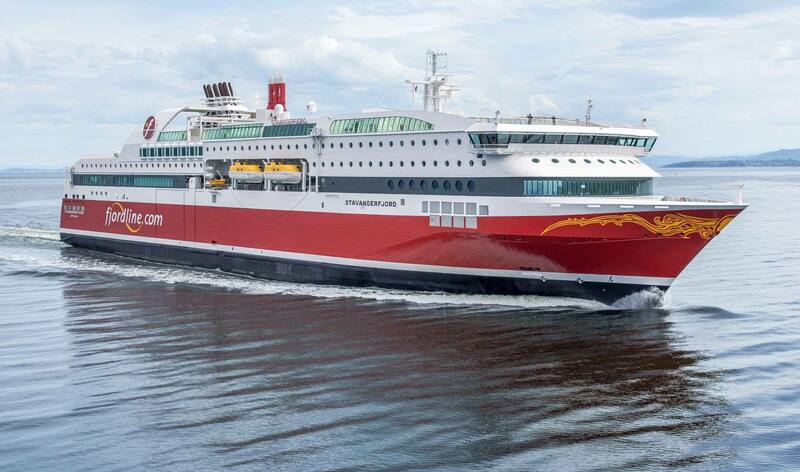 The Next Generation Award shortlist comprises container feeder ship designs developed by naval architects KEH, LNG-ready product/chemical tanker design FKAB 7990, Color Lines’ large hybrid plug-in ferry vessel, and the conversion of two existing diesel powered ferries, Tycho Brahe and Aurora, to all electric operation. 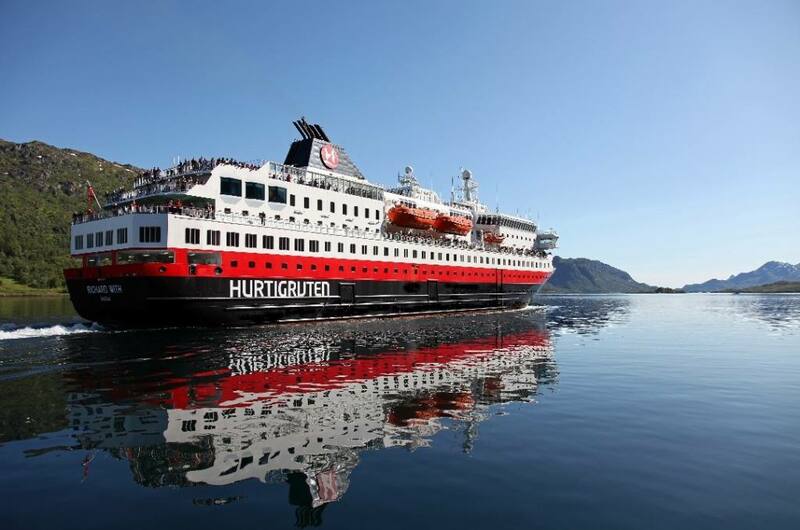 MS Polarlys, MS Kong Harald, MS Nordkapp and MS Nordnorge build in 90’s are in contract to be dry-docked and refurbished with Hurtigrutens “New Artic Interior Style” both in the passenger areas and cabins area.